If You still think where You can invest your money Halkbank is the real choise. Save your money and use the benefits of the saving. Payment of interest: monthly or on the maturity date according to the needs of the client. On the maturity day if there is no changes on the conditions the deposit will be deposited again. You can follow the changes that are made on your saving account trough E-banking. 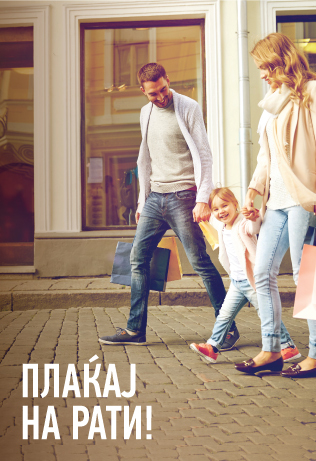 If You still don't have term deposit, visit the nearest Branch of Halkbank Inc Skopje and be a member of our family.